"He (petitioner) can contest. Most MPs reside in Delhi, but they contest elections all over the country," he said. A person need not be a resident of a constituency to contest elections from there, the Delhi High Court said Tuesday. The response of Justice Siddharth Mridul came after the office of the Lok Sabha speaker objected to a resident of Odisha's Cuttack seeking holding of bypoll for the vacant seat of Kendrapara to contest from it. The court issued notice to the Ministry of Home Affairs (MHA), the Election Commission (EC) and the office of the Lok Sabha (LS) speaker seeking their response to the plea seeking directions to the poll panel to forthwith notify the date of the bypoll. Central government standing counsel Anil Soni said the EC will decide if and when to hold the by-election. The petitioner, Samarendra Beura, has contended that the LS seat of Kendrapara constituency has been vacant since the resignation of Biju Janata Dal (BJD) MP Baijayant 'Jay' Panda, who was representing the area, on May 25. In his plea, filed through advocate Sudarsh Menon, Beura has said bypolls to a vacant seat have to be held within six months, which expire on November 27, as the vacancy arose on May 25 when Panda resigned. However, the counsel for the office of the LS speaker said the resignation was accepted with effect from July 18. 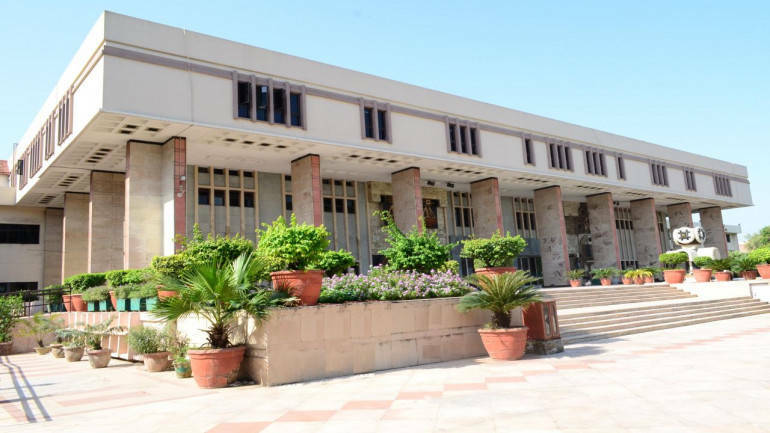 Therefore, bypolls need not be held as according to the Representation of People Act a by-election to a vacant seat is to be held only if the remaining term of the MP exceeded one year, the counsel said. The speaker's lawyer said since resignation was accepted on July 18 and the term of the MP was to expire in June next year, therefore, the remaining period was less than a year and no bypoll was required to be held. Beura, who wishes to contest for the vacant seat, has contended that acceptance of the resignation by the speaker on July 18 does not postpone Panda's "disqualification" which occurred on May 25. He has also argued that the vacancy occurred on May 25 and acceptance of the resignation on July 18 by the speaker cannot be a reason for the EC not to notify the date of by-election. According to the petition, Panda had resigned from the BJD after the party suspended him from its primary membership on January 24. Beura, in his plea, has sought a declaration from the court that the vacancy in the House occurred on May 25.